Kawaii Pon Pon is a new event that starts on the 1st! Check out the details below for info on the items. Today is the last day for both The Liaison Collaborative and Skin Fair so make sure to hit those events if you haven’t already! 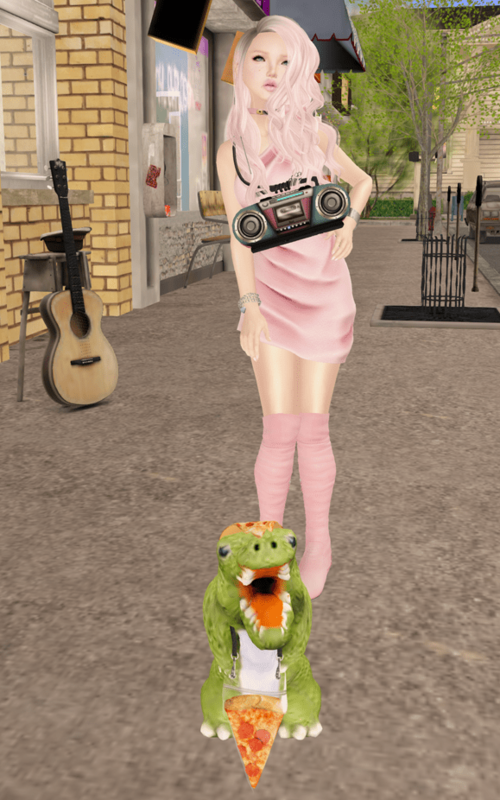 poses by elephante poses – constantine at The Liaison Collaborative. photos taken at Prism Designs. Angelica Skin Fair Preview & Elikatira Sale! Also Elikatira is having a 75% off sale for the next few weeks! Be sure and grab all the hairs! The purse I am wearing will be out soon to The Chapter Four and will be available in the BUY 1 GET 1 room. The pose is from a hunt that starts on March 6th called Love Pink Hunt. All items are only $2L! Full details below!